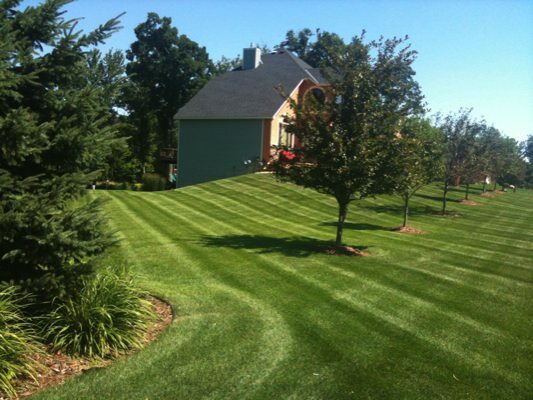 Nasim& Sons Inc. is a family owned and full service landscaping company founded in 1997. We serve the greater Bonney Lake,WA area. 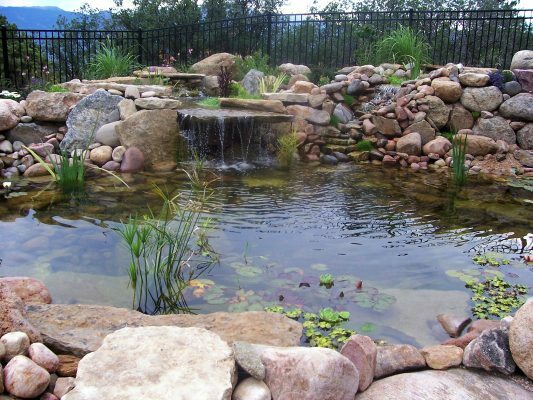 Our landscaping company specializes in crafting creative, colorful, and low maintenance gardens. We have entire teams at our landscaping company that are comprised of landscape designers, horticultural specialists, and educated gardeners. They design, install, and maintain gardens in the entire Bonney Lake area. Our philosophy as a landscaping services company in the Bonney Lake area is that we treat our clients and their properties as if they were our own. 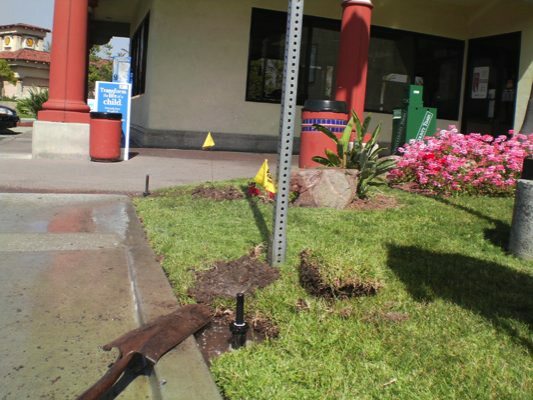 Our landscaping services professionals take a huge amount of pride in being a client-oriented company. Our landscaping company guarantees your satisfaction in everything we do. We offer all phases of landscaping services including design, construction, and full service maintenance. Residents who want lush, lovely grounds should hire a landscaping contractor to create and maintain a beautiful yard at their living space in the Bonney Lake area. A landscaping contractor is well versed in how to create an outdoor living space.A landscaping contractor designs and creates lawn, garden, and landscaping plans.A landscaping contractor may also provide design services.